Anime Explosion will be known by those who had been in the Otaku, anime and cosplay scene as one of the first events which really put focus on everything Anime. 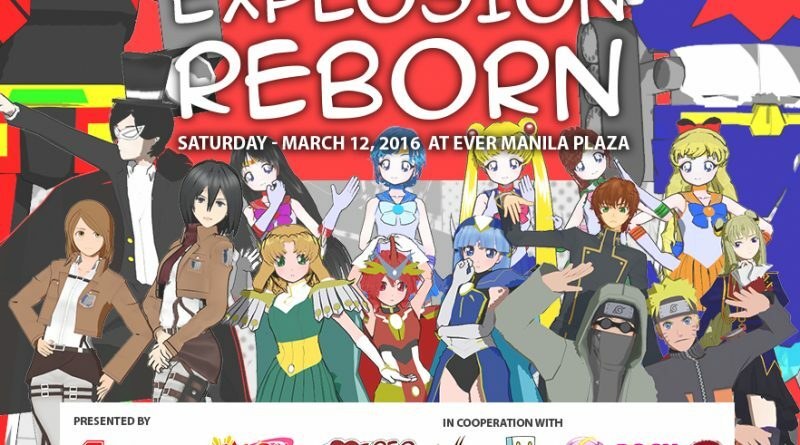 This year, Naruto Cosplayers PH (NCPH) gives tribute to that which started it all through ANIME EXPLOSION REBORN at Ever Manila Plaza, CM Recto, Manila on March 12, 2016. 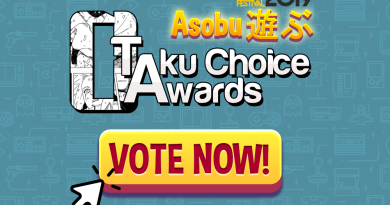 This is the first time that there will be a category solely to showcase old school Anime. Animes included in the list includes DragonBall Z, Slam Dunk, YuYu Hakusho, Flame of Recca, Hunter X Hunter, Fushigi Yuugi, Evangelion, Card Captor Sakura, and Rurouni Kenshin among others. You can view the complete rules and mechanics of the competition at the official Facebook event page. 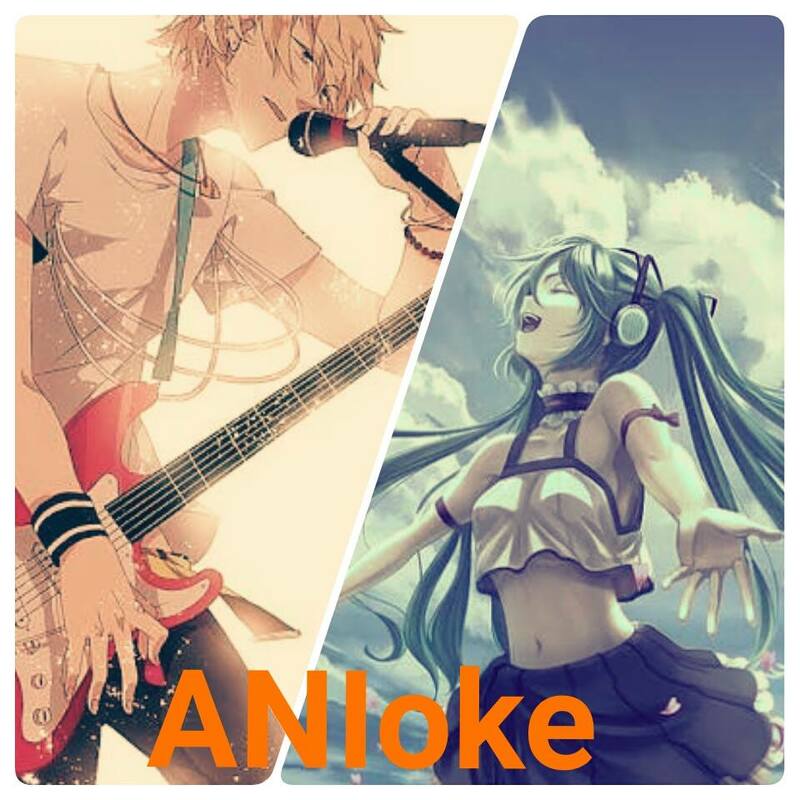 Besides the cosplay competition you can also join the Karaoke competition dubbed as ANIoke. The competition is somewhat similar to The Voice in the sense that judges are not facing the stage. 60% of your score will come from your voice quality and judges need to be convinced to turn and watch you before they can actually score you for the competition. The first ANIoke champion will receive Php1,000 in cash. 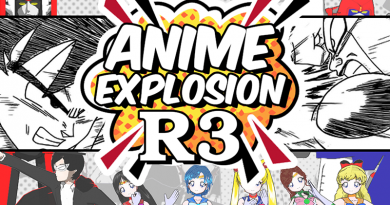 Anime Eplosion Reborn will also have booths and exhibits for everyone. 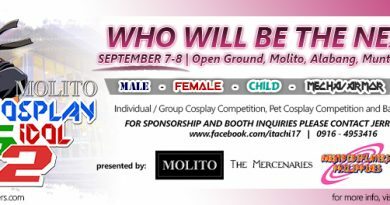 Confirmed booths includes Mig,me, who will also be conducting their very special cosplay search. Other partners to join are Rocx Tees, Cubizone, Love Dance, Alta, Japon.net, Otaku Station and Kawangis Komiks. Kawangis Komiks will be giving away a free copy of Book 1 to the first 50 registered cosplayers who will join the cosplay competition, Get a chance to meet Hiro, a Japanese cosplayer visiting the Philippines, He will be one of the guest judges for the event. For those who are asking where is the event venue, Ever Manila Plaza is right along CM Recto Ave and near STI Recto and University of the East Annex. It is walking distance from LRT 2 Recto Station. 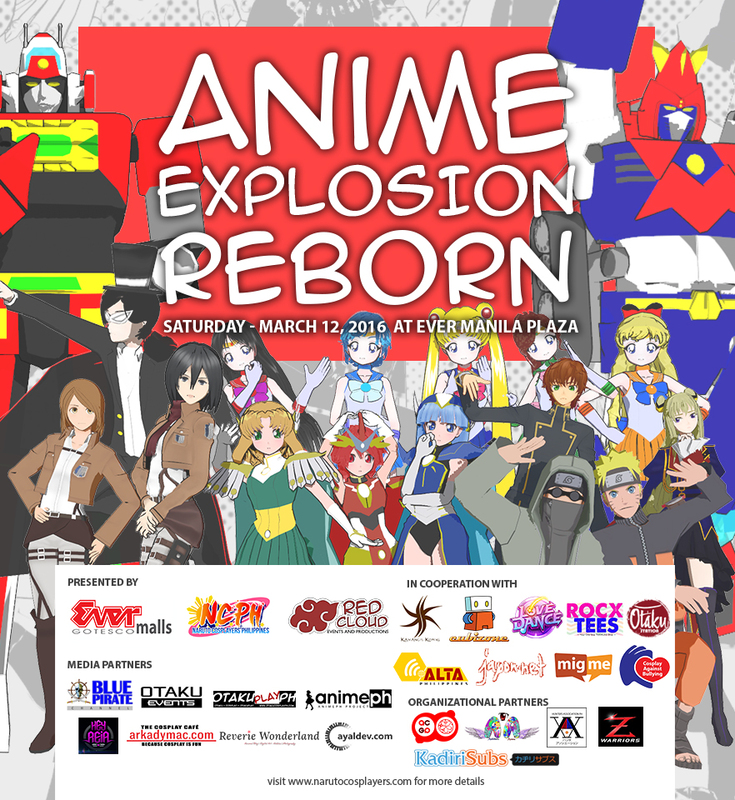 Join this event which aims to really reminisce the good old days of Anime, cosplay, fun and friendship. Event media partners includes Blue Pirate Channel, OtakuPlay, Arkadymac.com, Ayaldev.com. Reia Ayunan, Anime PH, and Reverie Wonderland. Organizational partners are Aishiteru Anime, Anime Corner Group Pilipinas (ACGP), Kadiri Subs, Hunter X Hunter PH and Z Warriors PH. Remember that you an pre-register for the competition as well. See you on March 12 at Ever Manila Plaza. ← Spinning Manila: J-Pop Live!